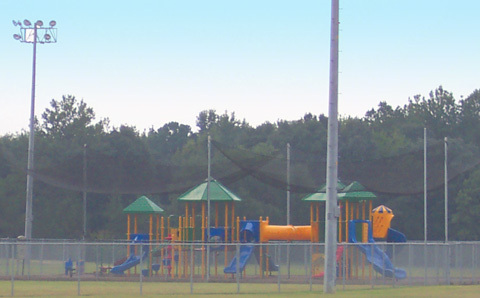 Hendrix Park is the county owned facility located just outside of Pembroke in the Black Creek area. 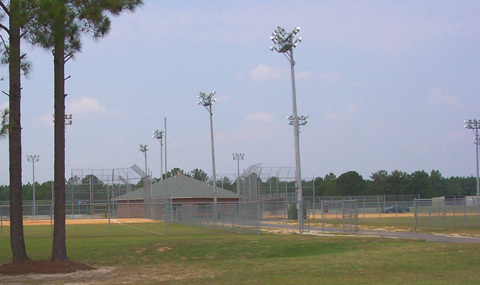 Hendrix Park offers a variety of organized youth sports from football, basketball, softball and baseball to recreation roller-skating. For more registration information please call (912) 858-4640. The City of Pembroke has a summer recreation program that is free to all members of the community. There is everything from Bingo at the Senior Citizens Center and ice cream socials for one and all, to water wars and sports. Pembroke also operates the Municipal Swimming Pool, which is open from May 28th-September 7th. The Pembroke Pool not only offers open swim hours to the public they also have a swim team and swimming lessons. For more information, visit the Municipal Swimming Pool page at http://www.pembrokega.net/pool.html.